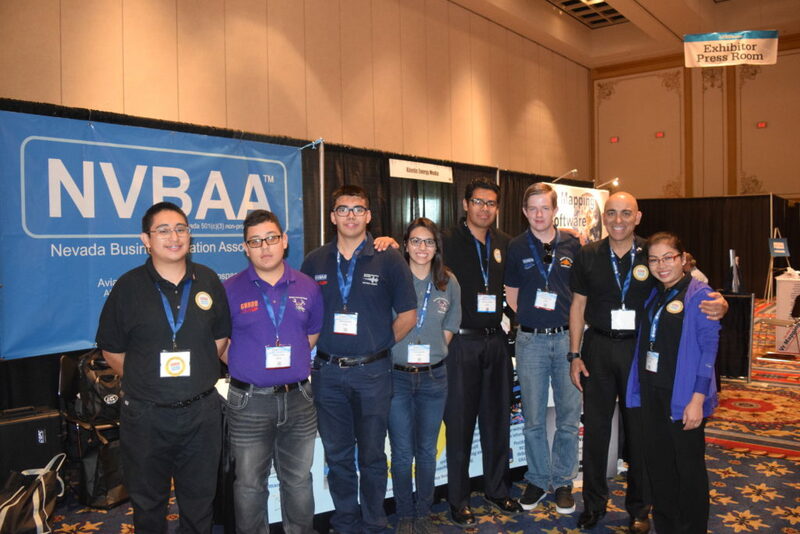 Aviation Explorers from Aviation Post 888 helped at the NVBAA booth at InterDrone 2016, the largest commercial drone show, in Las Vegas, Nevada. This was another event where our Aviation Explorers had the opportunity to talk to the public about our organization and our mission. 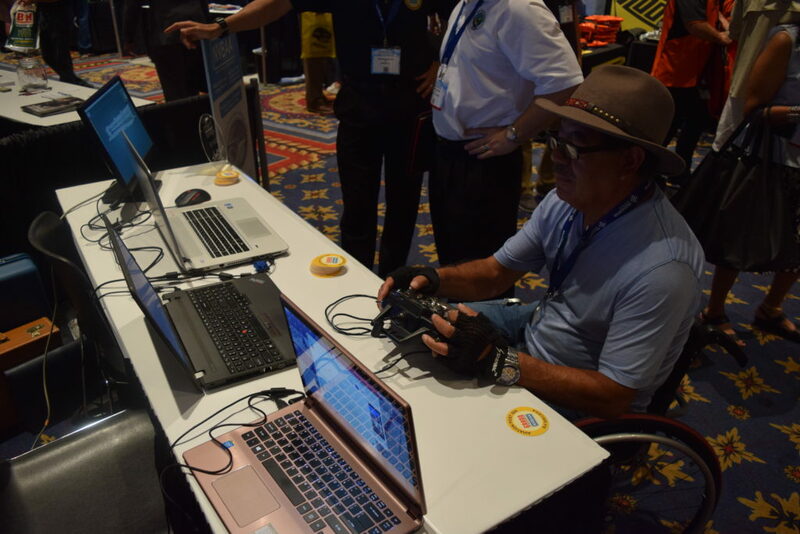 Post 888 brought along multiple drones, flight simulators, and items the interns have designed and built. 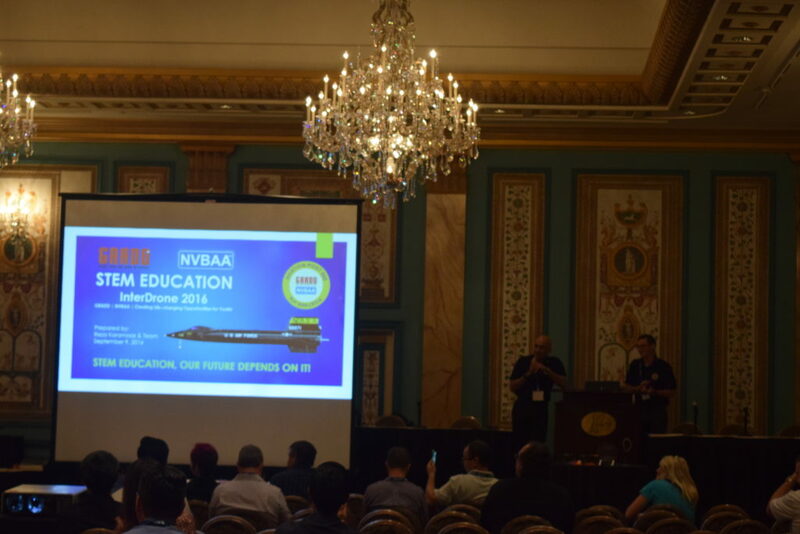 Aviation Post Advisors and Explorers, lead by Reza Karamooz (Founder and Post Chairman) provided a presentation showcasing the importance of STEM Education in the school system. Explorers shared their personal experiences in the program and how the program influenced their career decisions. The team answered questions by the people in the audience about STEM Educations and how they might take some our Award-winning programs back to their schools.